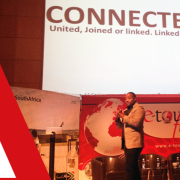 INDABA is one of the largest tourism trade shows in Africa. It showcases the widest variety of Africa’s best tourism products and attracts international buyers and media from across the world. Mike Coppinger, Jill Bennett-Howes, Natasha Bame and Ntando Bhengu represented ResRequest this year at the tradeshow and exhibited in the shared SATSA stand. The weather didn’t play ball for the opening day with Durban experiencing heavy rain, but fortunately it was dry in the exhibition centre! 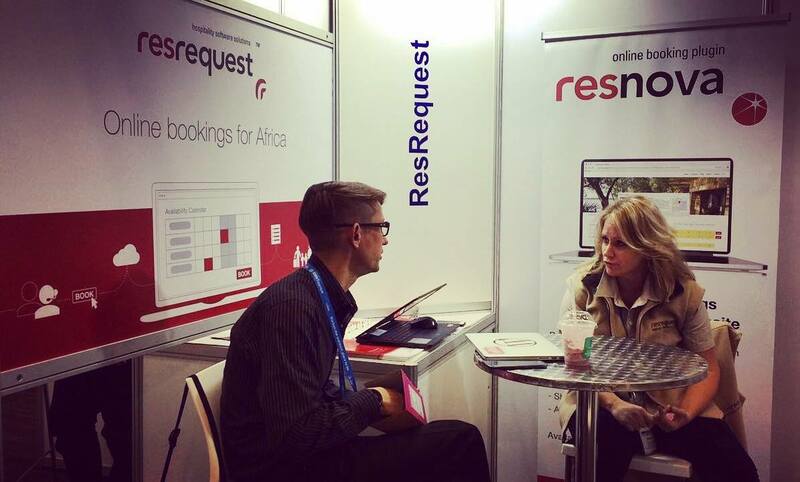 ResRequest’s stand was quite tucked away within the SATSA space but our signature red and branded shirts helped us stand out. With our ‘Fresh with Flavour’ mints and our brochures and starter packs laid out, we were ready. 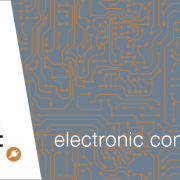 The days were packed with meetings with clients and prospects for both ResRequest Enterprise and ResConnect. 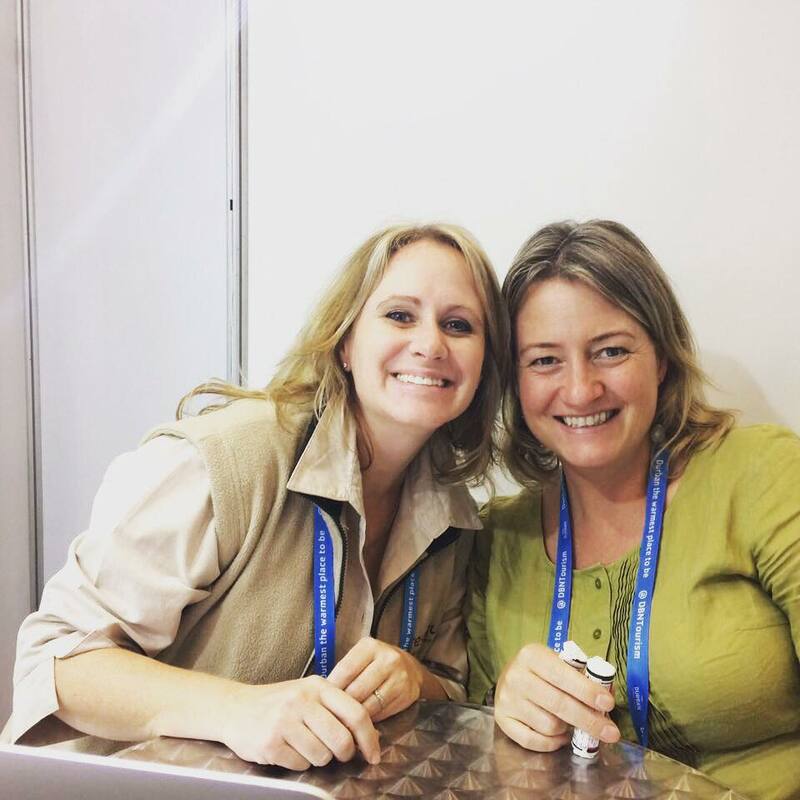 We found these meetings to be one of the highlights of Indaba this year. Nothing can beat meeting face-to-face and it was a great opportunity to connect with existing clients and be introduced to new contacts. Every evening the team attended networking functions and with the rain over and typical warm Durban evenings, we enjoyed being outdoors and the team shared stories and socialised at the Atta and Okavango Expedition events. INDABA 2017 was successful for us, as we continued to establish our brand and remind the market who we are and what we do. ResRequest goes Google What’s your Trojan Horse?